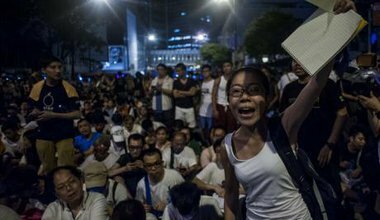 Latest in "Hong Kong matters"
Taking to the streets of Hong Kong: are both sides losing control? 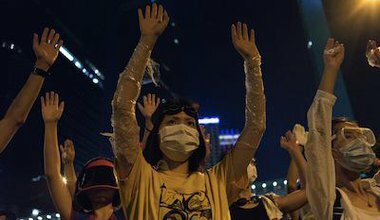 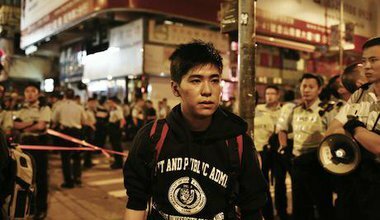 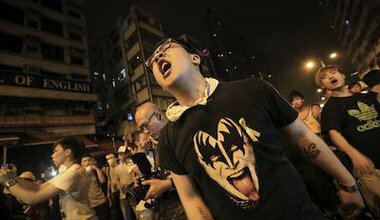 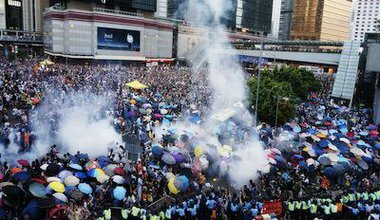 Protest organizers and Beijing are both losing control of the situation in Hong Kong. 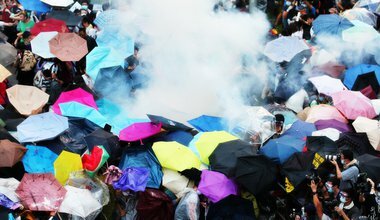  What compromises can each side make in order to resolve the chaos? 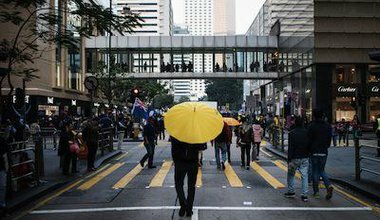 A contribution to the openGlobalRights debate on Emerging Powers and Human Rights. 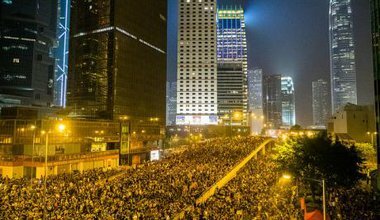 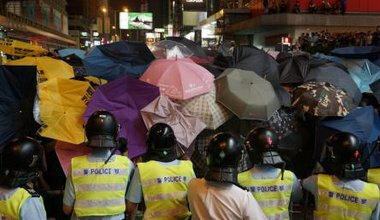 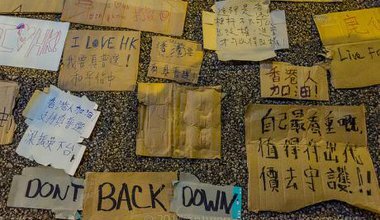 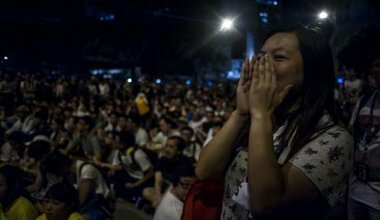 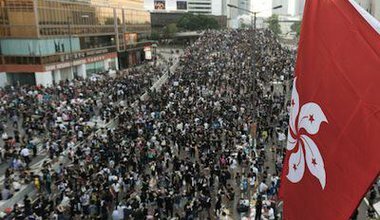 Hong Kong’s deep reservoir of discontent is not, as Beijing contends, the result of efforts by “anti-China” forces. 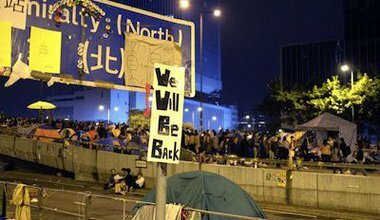 They are the local reactions of people who have no influence over policies that are rapidly changing their home.